Please enter both surnames into the box provided starting with the name that should appear on the left followed by the right. You can also add a personal message up to 60 letters long. 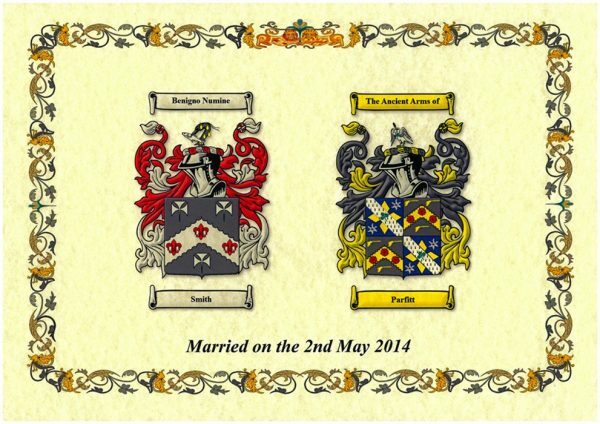 The Double Coat of Arms Scroll (or Anniversary Double) is an exciting, personalised gift option which features two family surname Coats of Arms, side by side, printed on quality A3 parchment paper, with attractive, full-colour, border graphics. 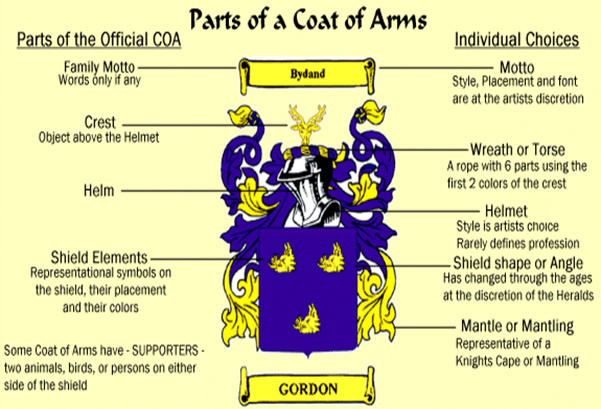 This Double Coat of Arms Print makes an excellent gift for couples, because as the name suggests, it features two Coats of Arms, side by side, on one fabulous print. Perfect for weddings, engagements, valentines, anniversaries and other special family occasions. 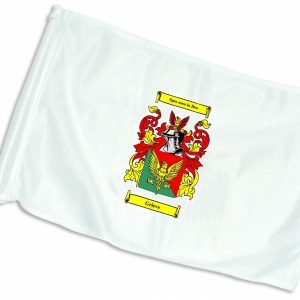 In addition to the Coats of Arms the print also includes your unique personalised message, featured below the Coats of Arms, customised by you to suit the occasion. Simply provide us with the 2 surnames you require, and your personalised message. 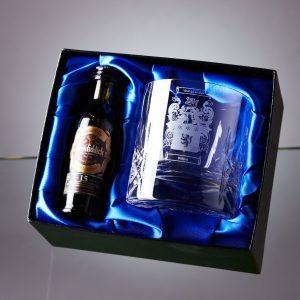 This terrific gift makes a superb keepsake and, in keeping with Heraldic tradition, it can be passed on down the family. 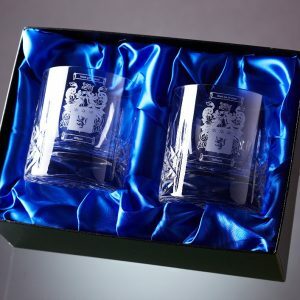 A real talking point and a unique and personal gift to treasure forever! 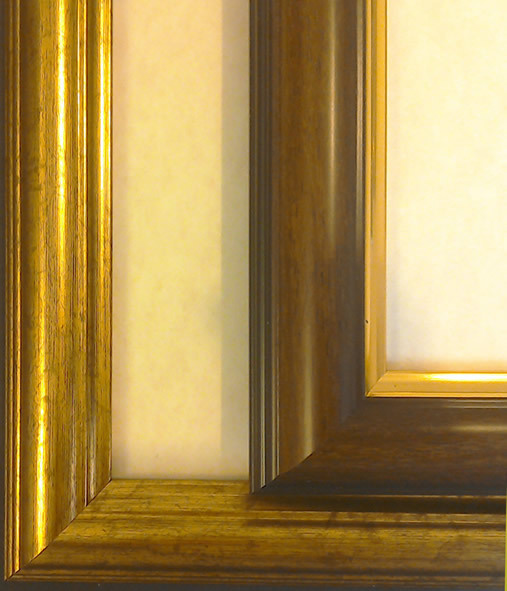 You can choose to have it framed too – it’s ready to be proudly hung on a wall. 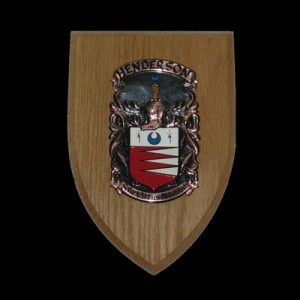 The full colour scroll will display the parts of the Coats of Arms associated with the surnames given and will include the crest and motto as well as the surnames…….